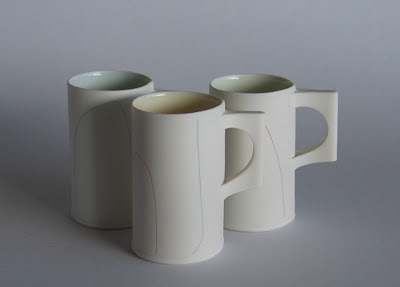 The Cup Show is now on at the All Hand Made Gallery in Sydney. More than 40 Australian studio ceramic artists and international artist in that show. (including me) If you are in Sydney please check it out! !